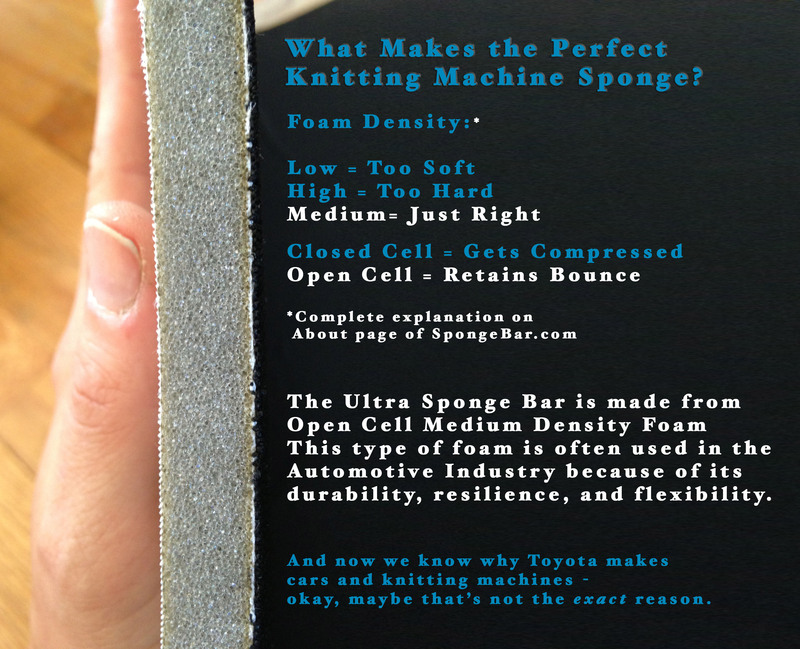 Designed by a Calvin Klein Knitwear designer and Parsons School of Design graduate, the Ultra sponge bar is the ultimate knitting machine sponge bar. 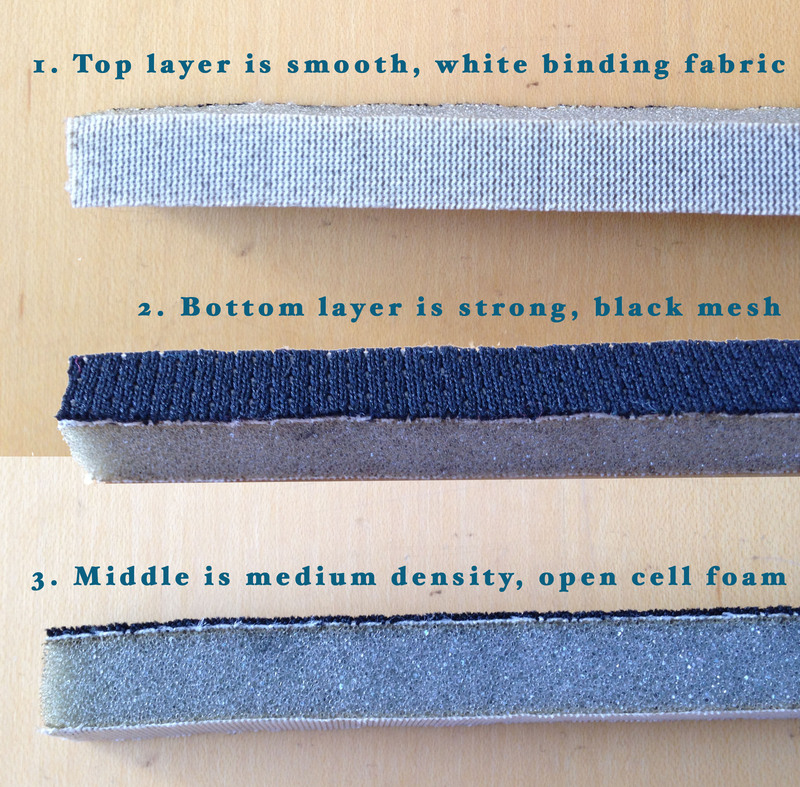 * Covered in two types of textiles for smoothest use. 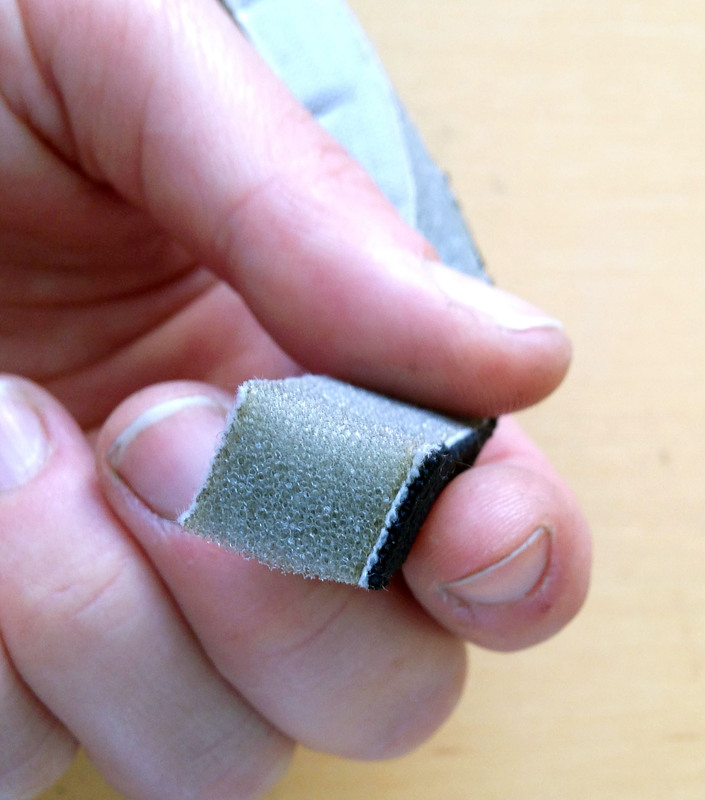 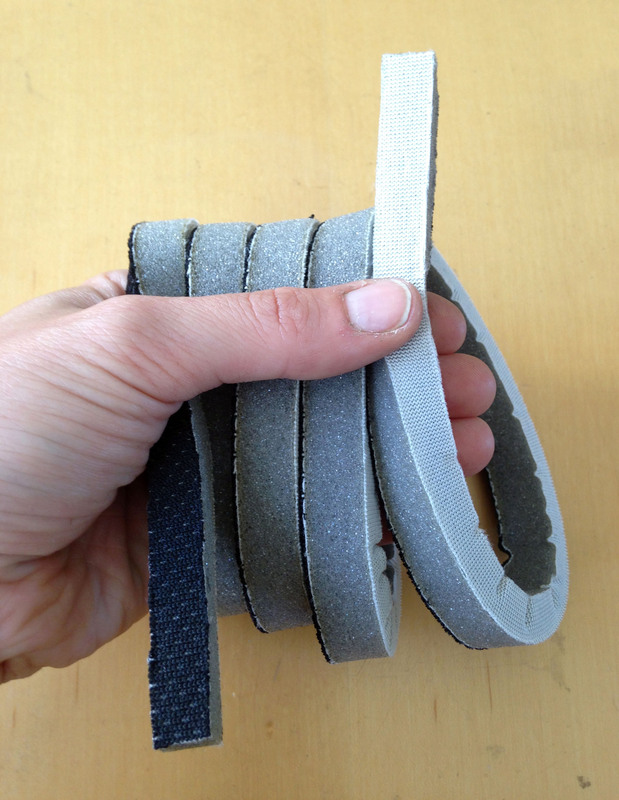 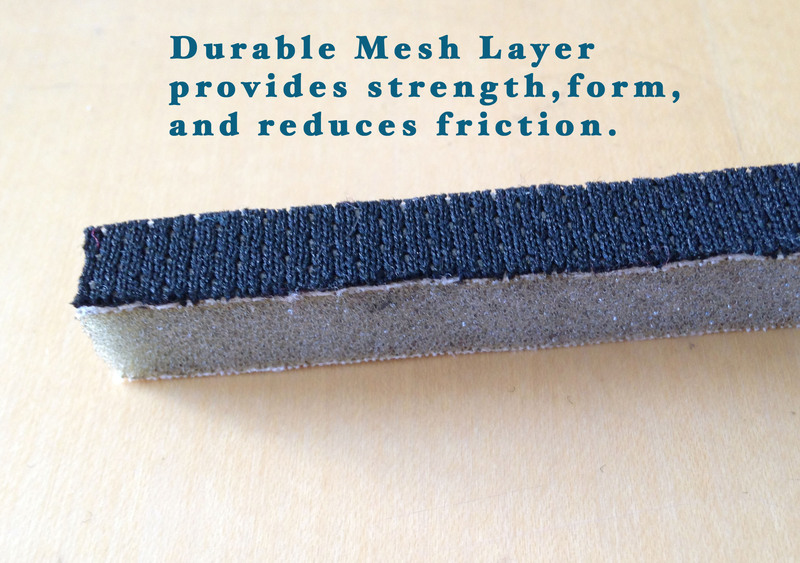 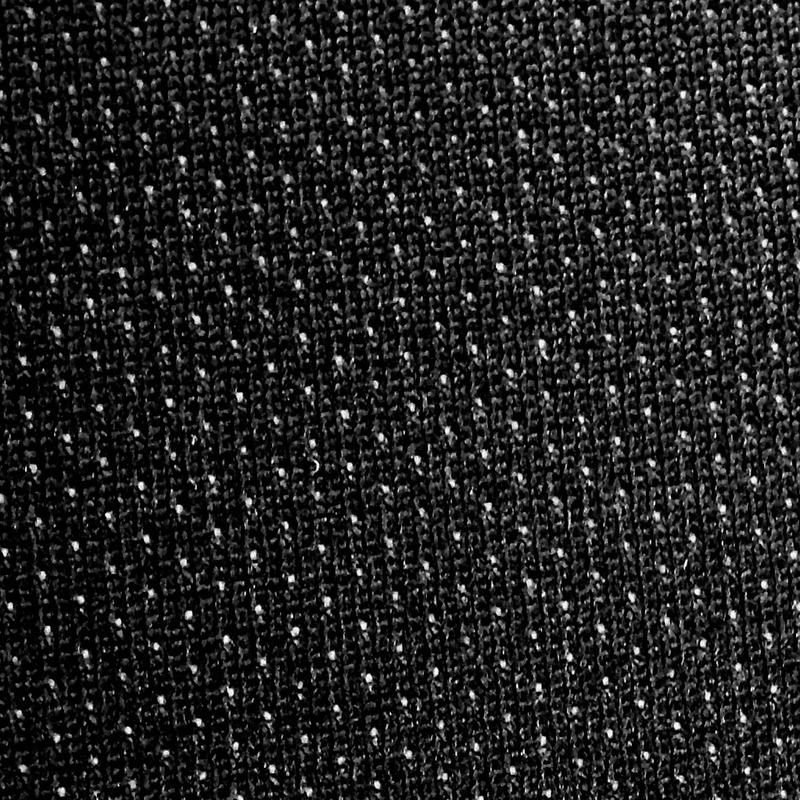 Strong black mesh on one side for adhesion and form. 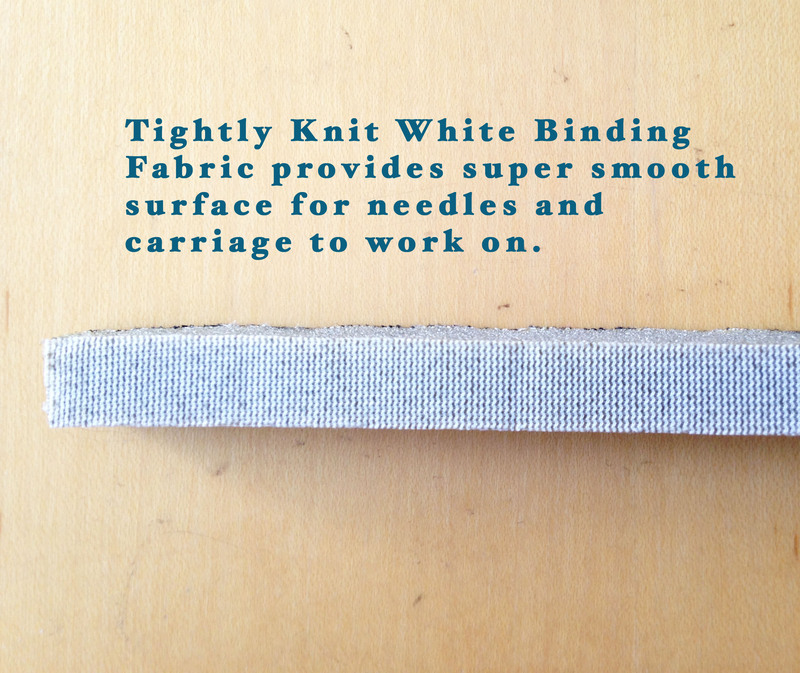 Durable, off-white smooth binding fabric on the other side to keep the needles from snagging and for smooth carriage use. 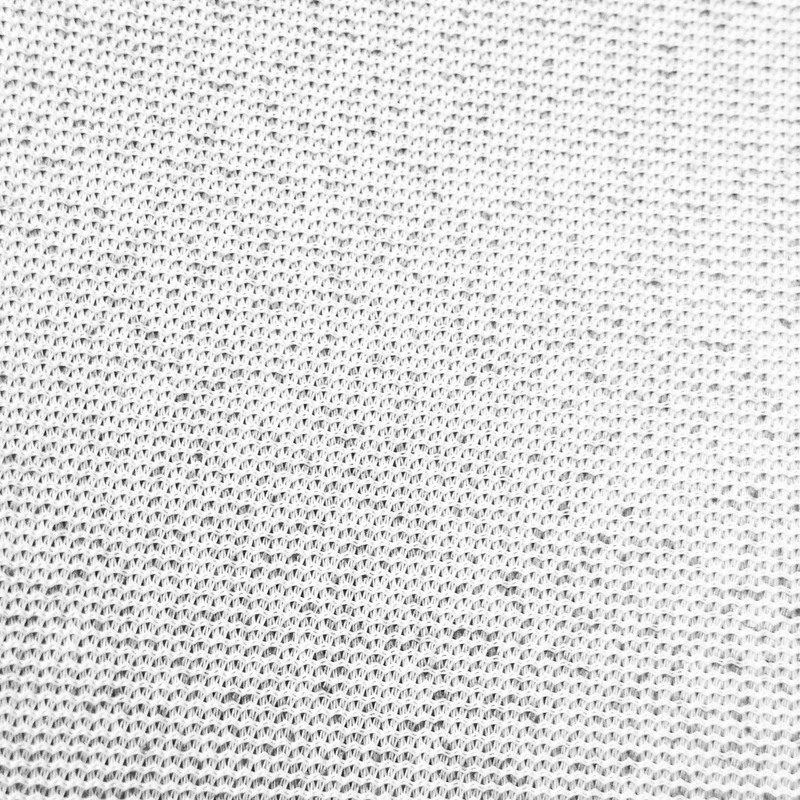 * Made to last. 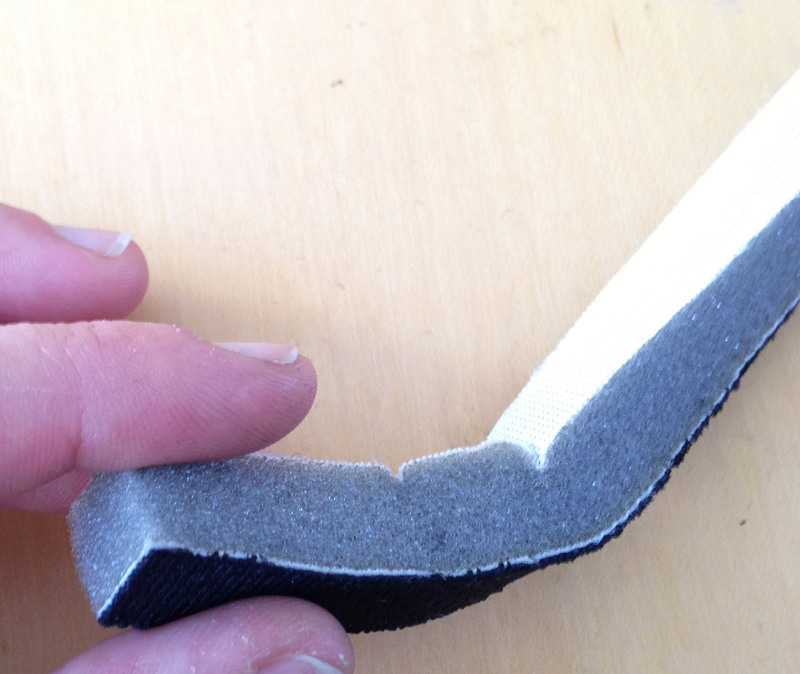 Will last 3-5 years with normal use (unlike most sponge bars which only last 1 year).